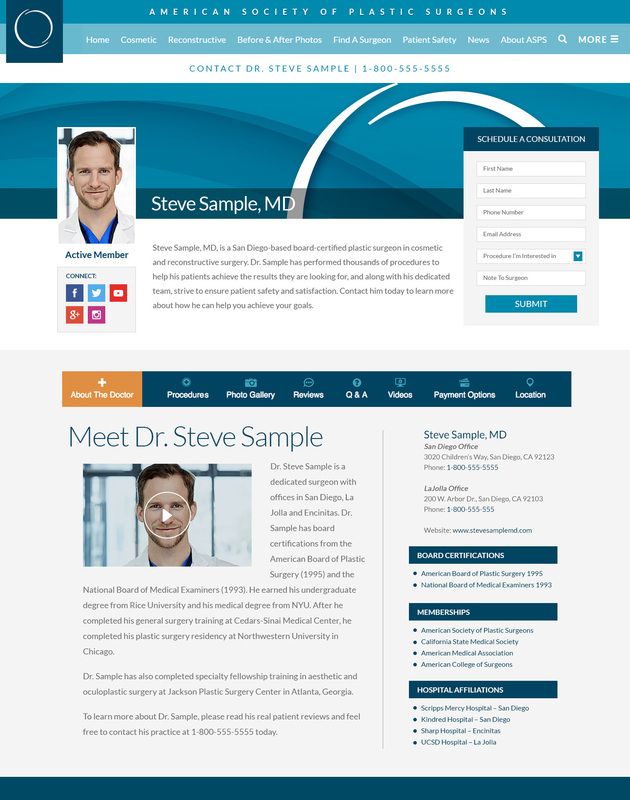 Your Plastic Surgeon Match profile is a key part of turning visitors of PlasticSurgery.org into referrals for your practice. Take some time to go through your profile section by section to optimize the information prospective patients will see. Once you are logged in to your member account, you will be able to edit each of these sections under My Content → Plastic Surgeon Match Profile. Let patients see who you are with photos of yourself and your office. This is the top banner of your Match landing page. You can use an image from our gallery or upload a new photo of your choosing. Max file size for a new banner is 10MB, and we recommend dimensions of at least 1200x200 px. If you upload a custom banner, make sure to expand and contract your browser width to see how it will look at various sizes. This is a photo of you, anchoring your Match profile and showing up in search results. Choose to upload a new photo or to change the dimensions of your existing photo. You can also remove your photo by choosing . Here are some practical tips on getting the best profile photo. Let people see where you work. Interior photos let people see the accommodations you offer, while exterior photos can help patients when they are trying to find your location. 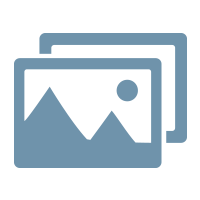 Click the button to upload a new photo to one of your locations, which you can then Crop or Delete. Click to add a short description about your practice and who you are. This copy shows up next to your profile picture and stays visible regardless of where visitors navigate to on your Match profile. Click to add a more detailed description of you and your practice. This copy shows up on the first page of your Match profile. You can be descriptive as you like, but keep in mind there are other sections of your Match profile, so you don't have to include absolutely everything here. A note about Copy/Paste: If you choose to copy text from a brochure or other website into this section, right click (ctrl click on Mac) in the edit window and choose Paste as Plain Text. This will strip out any formatting and prevent odd special characters from unintentionally showing up on your published page. You can list all the procedures you perform by selecting them from the Procedures tab under My Info. 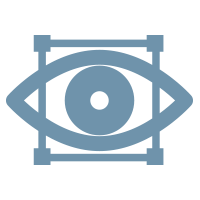 The Specialty section appears on the Procedures page and allows you to go into more detail about any procedures or practice areas you focus on. Click to make changes. This section will not show up on your profile if it is blank. 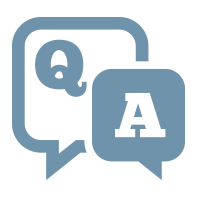 Let patients know what they can expect during a consultation with you. Click to make changes. This section shows up under the About tab on your page. It will not show up on your profile if it is blank. Let patients know if you offer your services in accredited in-office facilities or if you perform your surgeries in local hospitals, and how these facilities benefit your patients from a safety, convenience and cost-saving standpoint. Click to make changes. This section will not show up on your profile if it is blank. List your degrees and when and where you got them. Enter your information into the box and click to add a new degree. Click and drag on the up/down arrows to the left to reorganize your list. You can also edit or delete an entry from your list. List your board certifications. Enter your information into the boxes and click to add a new certification. Click and drag on the up/down arrows to the left to reorganize your list. You can also edit or delete an entry from your list. List all the societies you are a member of, including ASPS. Enter your information into the boxes and click to add a new society. Click and drag on the up/down arrows to the left to reorganize your list. You can also edit or delete an entry from your list. Let people know when your office is open and you're available to see patients. Click to make changes. This section will not show up on your profile if it is blank. List all the hospitals where you have privileges. Enter your information into the boxes and click to add a new hospital. Click and drag on the up/down arrows to the left to reorganize your list. You can also edit or delete an entry from your list. Use this along with the Payment Options tab under My Info to list out all the insurance types you currently accept. Enter your information into the boxes and click to add a new insurance type. Click and drag on the up/down arrows to the left to reorganize your list. You can also edit or delete an entry from your list. 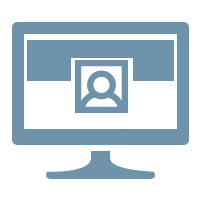 Have a practice website or other web presence you want patients to know about? List them here. Enter a description and URL into the boxes and click to add a new link. Click and drag on the up/down arrows to the left to reorganize your list. You can also edit or delete an entry from your list. Check the "Primary" box to designate your practice's website. Provide potential patients with detailed, honest testimonials that will inspire trust and showcase the benefits they can expect by selecting your practice. Enter text into the box and click to add a new testimonial. Click and drag on the up/down arrows to the left to reorganize your list. You can also edit or delete an entry from your list. Even better than letting patients see you is letting them see and hear you. Use this section to add a Welcome video and any other video content, like procedure videos, that you want to include. 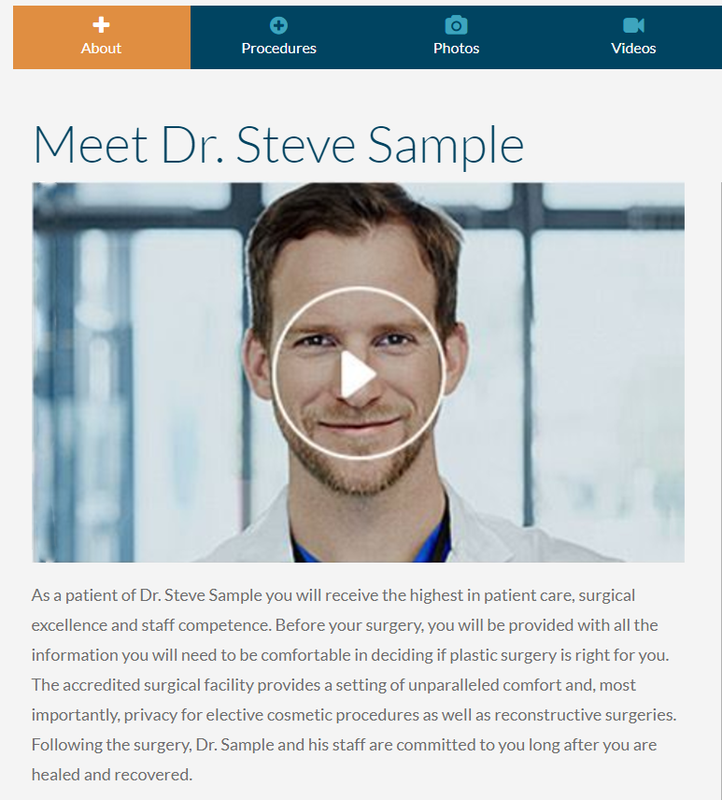 To add a video to your Plastic Surgeon Match video library, click . There, you can add the Title of the video that you wish people to see, and then click the Browse button to locate the video file on your computer hard drive to upload. 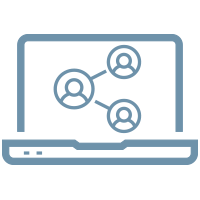 Plastic Surgeon Match profiles allow you to designate one video that will appear on the first page that patients see when they click on your profile. By checking the Make Primary Video box, you can assign a video to appear as your "Welcome Video." This video will then appear under the Meet the Doctor headline on your About section. Once your video is uploaded, you'll see its graphic thumbnail on the video management page as well as buttons to Edit, Archive and Delete. At the top right of the graphic thumbnail there is an icon you can click to open the Replace Current Thumbnail tool. This allows you to change the snapshot of the video that users see before the video plays. (When your video is uploaded, the system automatically generates a series of potential thumbnails). If you'd like to retain a video but not have it display publicly in your video library, click the button. To restore an archived video, use the dropdown menu next to the Videos headline at the top of the page and change it from Active to Archived. There will be a button next to any videos appearing in the Archived list. If you'd like to fully delete any video from the server, click the red button. You will not be able to restore a video once deleted. 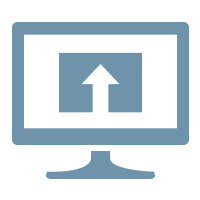 If you need a copy of one of your profile videos and don't have access to it locally, use the blue Download Video button beneath the video thumbnail to download a copy of the file to your hard drive.